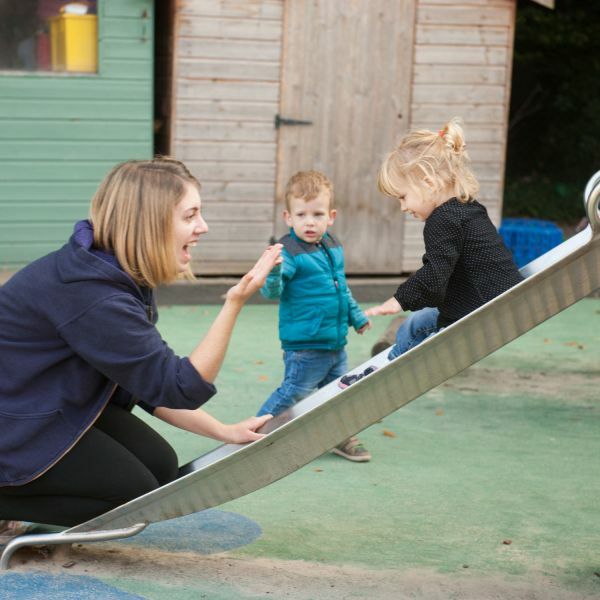 Babraham Nursery is an OFSTED-outstanding rated childcare facility, based on the outskirts of Cambridge and within the grounds of the Babraham Institute. 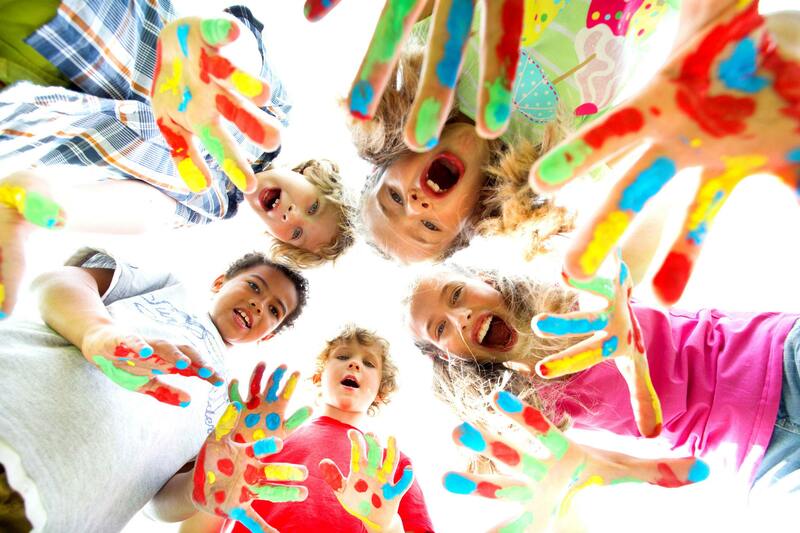 Available to both institute staff and the wider public, we provide a happy and safe place where children aged from six weeks to five years can learn, play and be themselves. 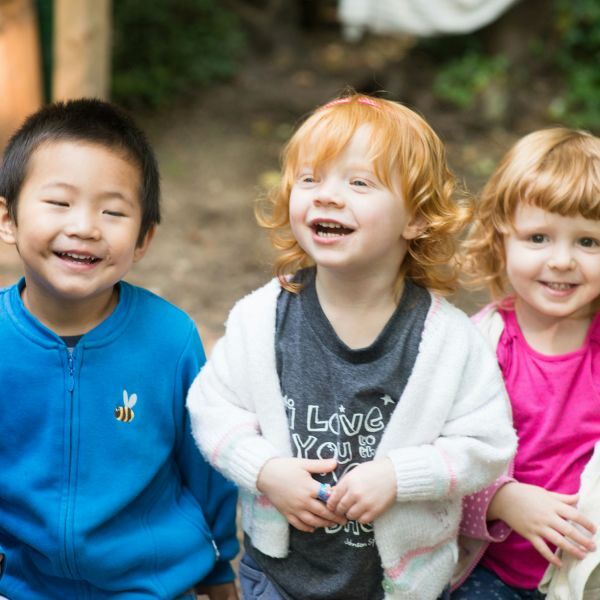 We have a large enclosed garden with polytunnel and digging beds, a huge sandpit, play house and climbing frame, and even our own secure wooded area – complete with play kitchen and log seating. 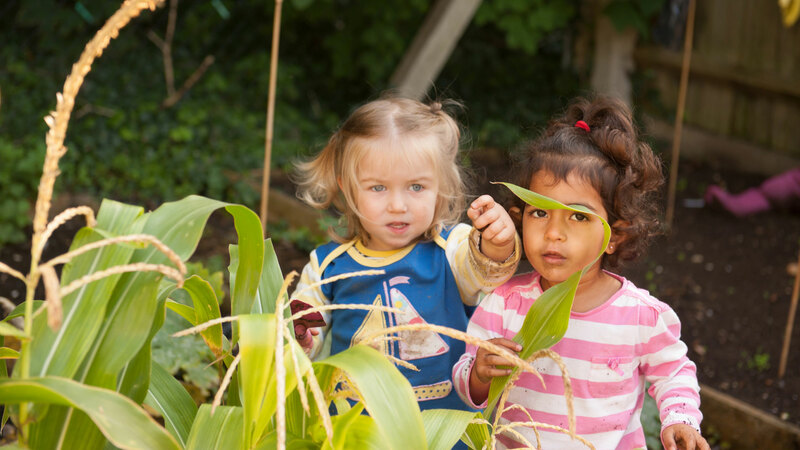 We encourage children to spend as much time outside as in. Our fully-sheltered sleeping cabana has mosquito nets and space for more than a dozen prams. The nursery itself is divided into colourful spaces for separate age groups, each with its own name. There's Ducklings, Caterpillars, Squirrels, Pelicans and Pre-School. We have room for up to 90 children. Attendance can be on a full-week or full-day basis. Children eligible for Early Years Funding can use either three hours in the morning or afternoon with us, or combine it with the full day option. 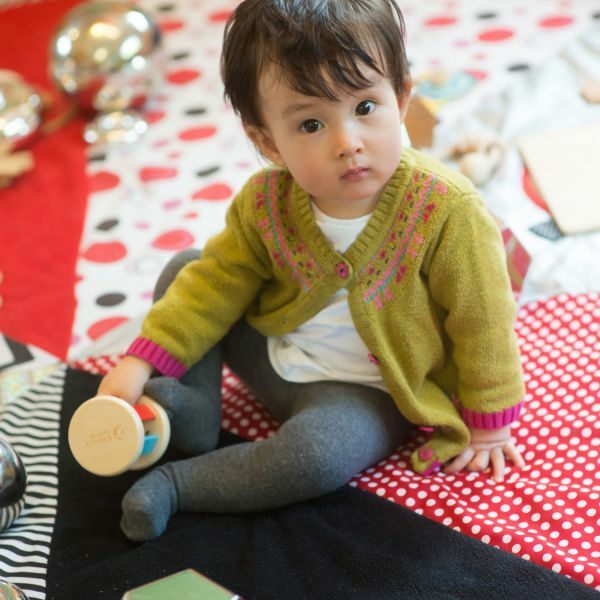 Registered to take up to nine babies aged from six weeks to 15 months (approximately), our Ducklings room is a half-carpeted space with separate area suitable for messy play. All babies are individuals, so Ducklings is set up to allow them to eat when they’re hungry, sleep when they’re tired and play when they’re feeling energetic. As babies become toddlers, so the world becomes a giant playground. 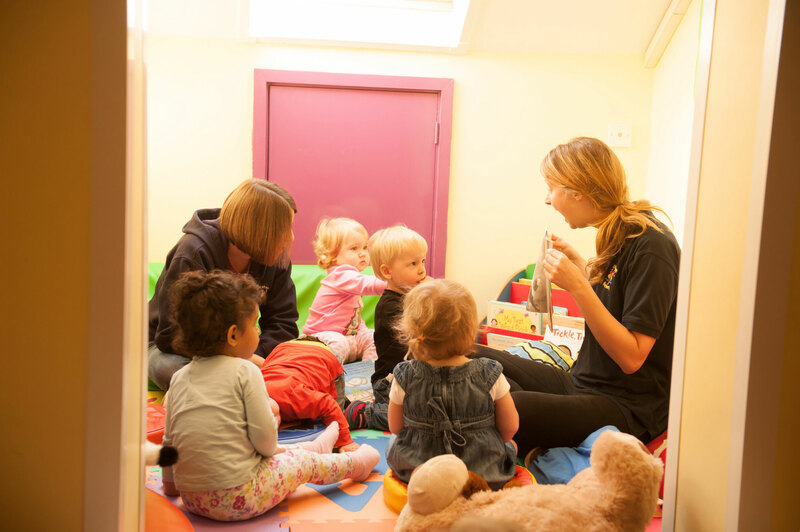 The Caterpillars’ room has been designed as a safe but inspiring environment where toddlers can explore and find adventure. Able to accommodate 17 toddlers, and with at least one member of staff to every three children, Caterpillars is perfectly placed to release each child’s inner butterfly. The move from first floor to ground is timed to coincide with a natural shift in focus from ‘discovery’ to ‘adventure’. 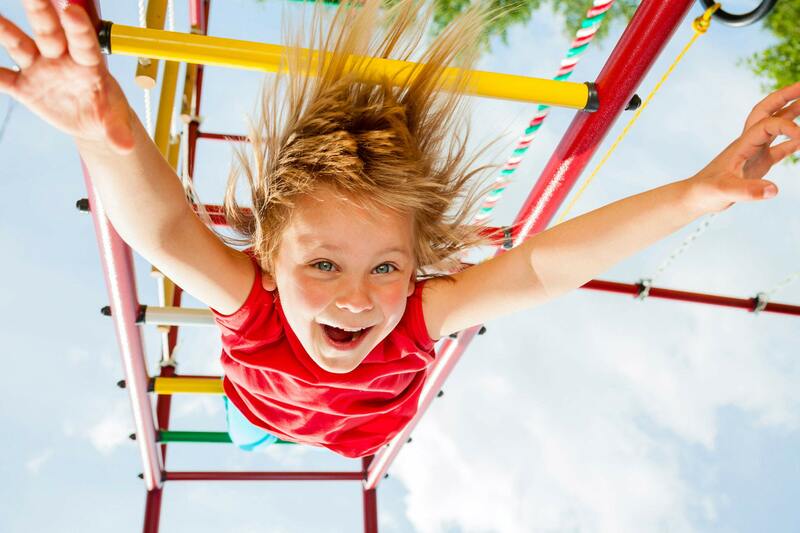 As toddlers become small people, so the world becomes a giant playground. Squirrels are encouraged to play outside. The nursery room is set up to encourage independence, social skills and the use of language. 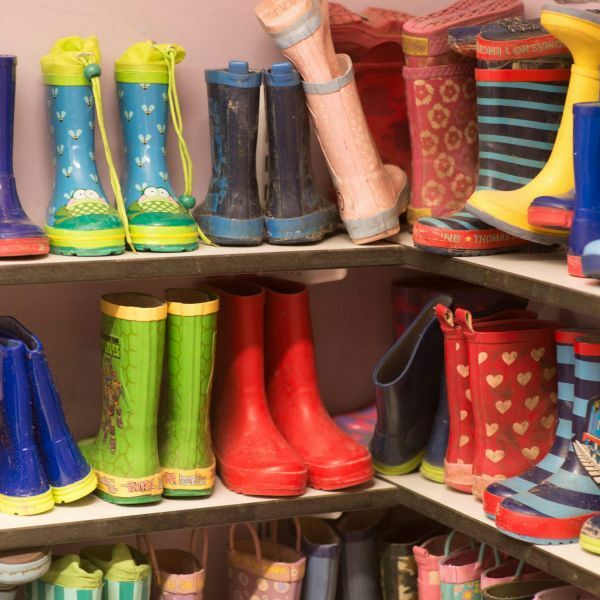 The Pelicans room is a fun, bright and airy space where children can develop a greater sense of self and a better understanding of those around them. 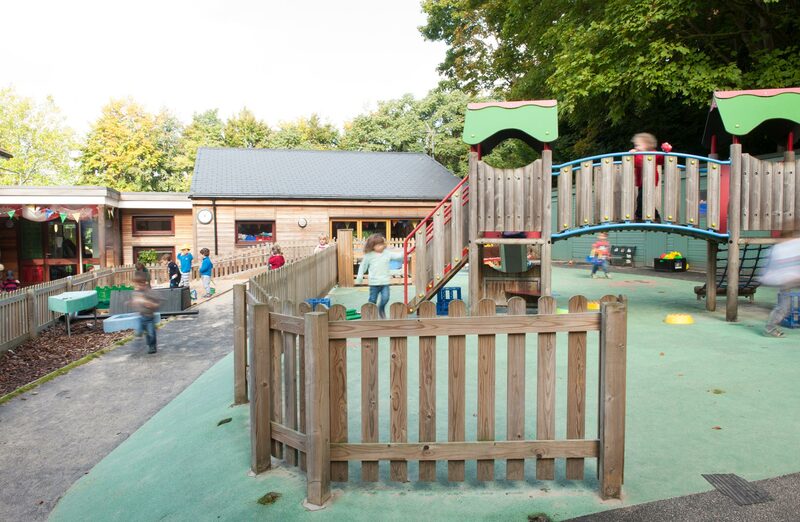 With places for up to 24 children, it’s located on the ground floor and enjoys direct access to the garden. Pelicans covers ages from 32 months to pre-school, but – more than anything else – is a place where your child can grow and become more independent. Heading off to primary school can be both an exciting – and a challenging – time for children and parents alike. 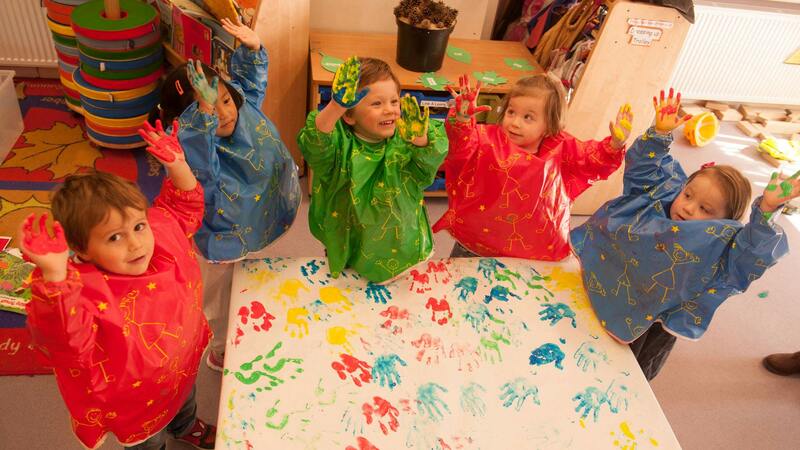 Our Pre-School group eases the transition by introducing pre-schoolers to many of the skills and activities they’ll encounter the following autumn, and by encouraging a readiness to learn.